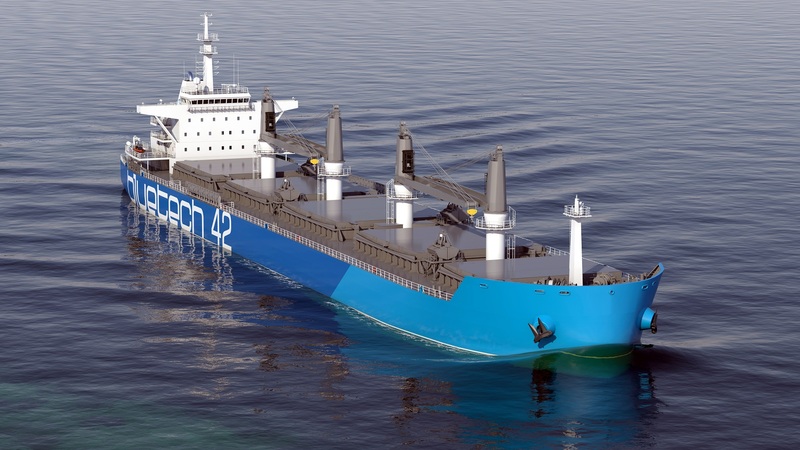 Bluetech designs ships providing the best overall cost efficiency in their class. Want to add better cargo ships to your fleet? You are in the right place. For the new entrepreneurs and established clients alike, Bluetech guarantees a smooth process from the first discussions to the final delivery of the vessel at your location. All our designs are based on the latest hydrodynamic research, using the top of the line CFD tools combined with extensive model testing and renown expertise. 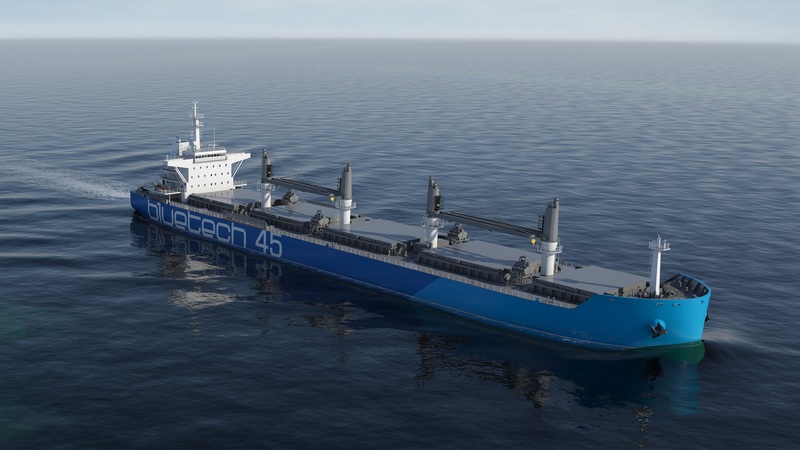 An efficient ship has a hull with a high block coefficient, giving more deadweight and cargo volume. Optimised aft and bow lines provide lower resistance across the whole speed range and a higher propulsion efficiency. In addition, we optimize the loading cases and structural arrangements for a lower steel weight. Consequently, even if it is less expensive to build, it provides more payload. Currently available standard designs include three different handy or handymax bulk carriers: the Bluetech 40, Bluetech 42 and Bluetech 45. Our standard ship design is a constant work in process. The selection has a newcomer every twelve months. Each can be custom tailored to meet specific needs. 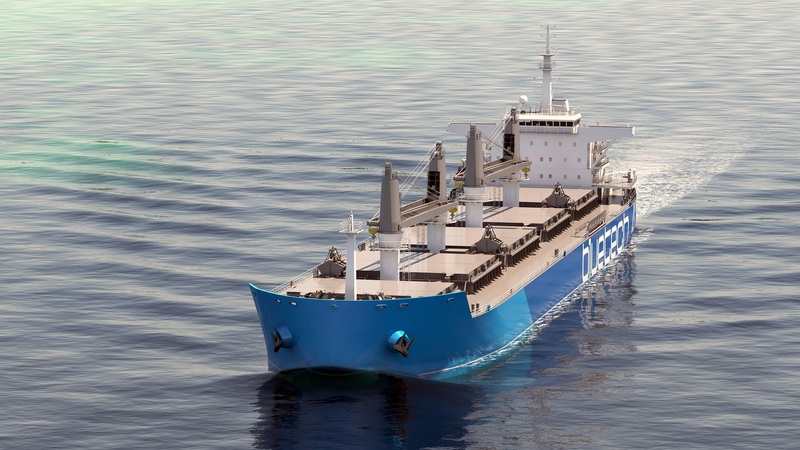 A selection of our bulk carrier designs are shown and listed below.